We are pleased to be a registered member of the Denplan scheme which offer a variety of plans enabling patients to budget for their dental care. Denplan Care is a really easy way to spread the cost of all of your routine treatment into affordable monthly payments, reducing the chance of receiving unexpected dental bills. 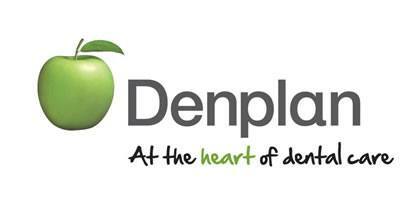 Denplan Care also includes worldwide dental injury and dental emergency (Denplan Supplementary Insurance). This plan covers you for your regular check-ups and may also include a scale and polish or hygienist appointment depending on your circumstances. To include annual dental health check, x-rays as required and annual clean. Preventative advice, Denplan Insurance & All standard treatment from our private fees has a 5% Discount.